In 1958, when the company was founded, blast and ventilation pipes were the first products of LIPP GmbH. With the invention and success of LIPP roof gutter base, which was patented in 1960 and sold more than 30 million times, further investments for developments were made possible. 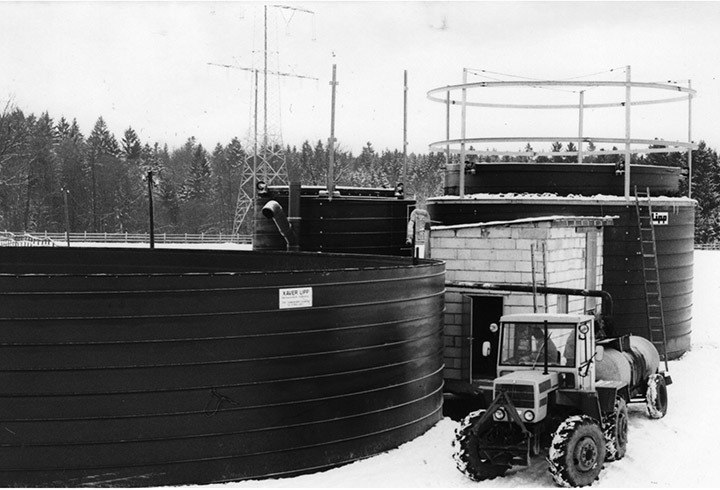 When the next success story was written in 1962 – patented tank feet for oil tanks – a new building was required which was built in Tannhausen in 1964. Oil drip pans which were galvanised and therefore twice as durable as conventional pans also became instant bestsellers, with sales topping 10,000 units per month in 1968. To achieve maximum leak-tightness when joining two metal sheets together – this major problem was solved with an impressive channel seaming machine for producing longitudinal seams in 1969. The patent for this special machine was taken over by Reinhardt of Sindelfingen where it was used in the construction of air-conditioning systems. 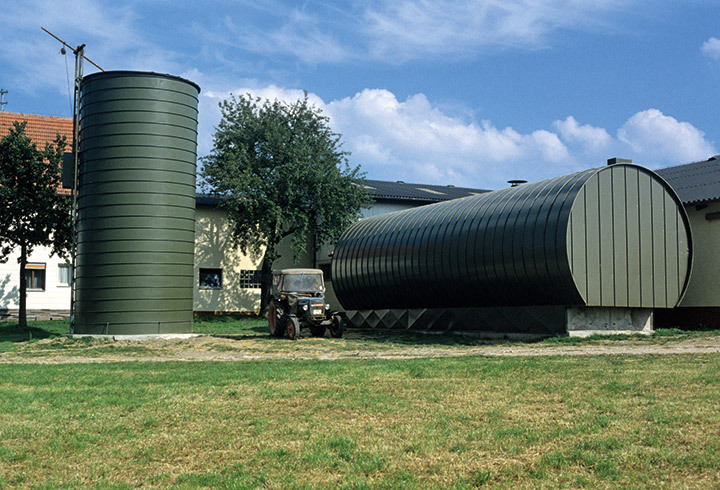 The technology resulting from this invention – the Lipp double-seam system – was applied to the construction of containers and silos which Lipp has continued to develop intensively since the 1970s. At the same time, Lipp not only optimised the end product but also worked on designing and building its own production machines in order to be able to ensure every aspect of product quality itself. 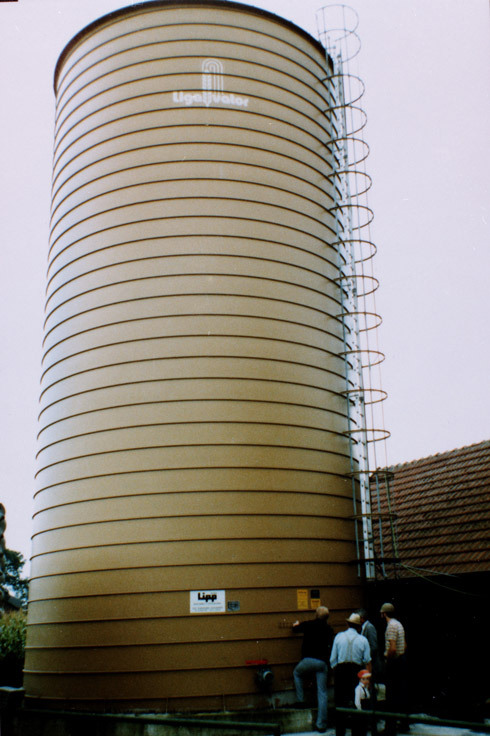 The first silos produced using these machines and the Lipp double-seam system were constructed in 1972. As a result, the company outgrew its production facilities which were expanded in 1976. 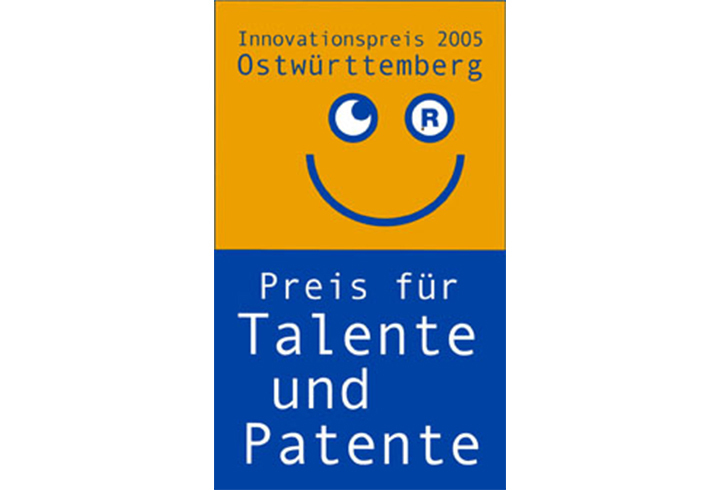 The inventor from Eastern Württemberg also became known to experts in the trade by exhibiting at trade fairs, resulting in interested companies from China and other Asian countries coming to visit in the 1970s. From the start, particular attention was paid to the special requirements of the medium to be stored in each case when building containers and silos, by carefully selecting the materials to be used. Also, the company always kept the success of the overall result in mind when selecting accessories. It was not long before success was achieved, culminating in the start of a joint venture in the form of Lipp Anyang in China in 1990. Representing the second generation, Roland Lipp was managing director of the company from 1992 until his death in 2011. Manuel Lipp, now the third generation, then took over the running of the family company. This was the guiding principle followed by Lipp when the company was looking for answers to the pressing problems of energy production at the start of the 1970s and it resulted in the design of biogas systems which set new standards for quality, performance and economy. Today, Lipp biogas systems are sold all over the world. 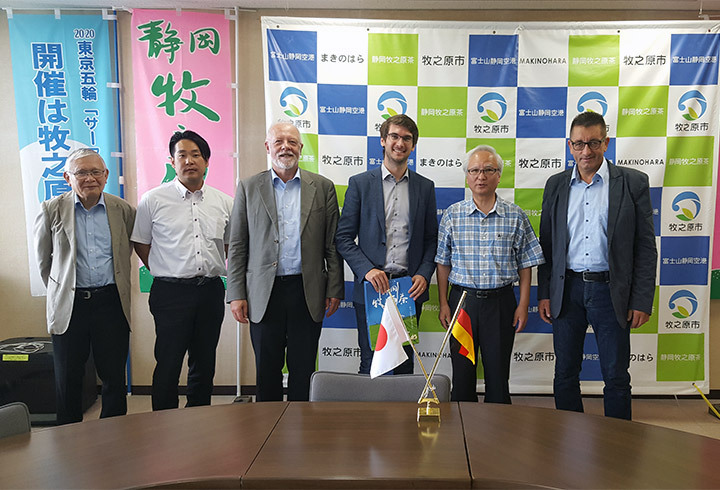 The company has been working in partnership with Kyushu Sanpai in Japan since 2006, for example. 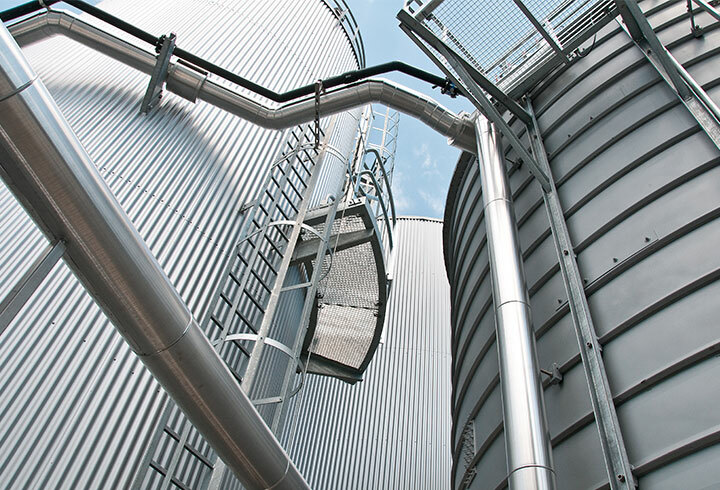 Lipp achieved another breakthrough with the development of Verinox, a new material for use in container construction. 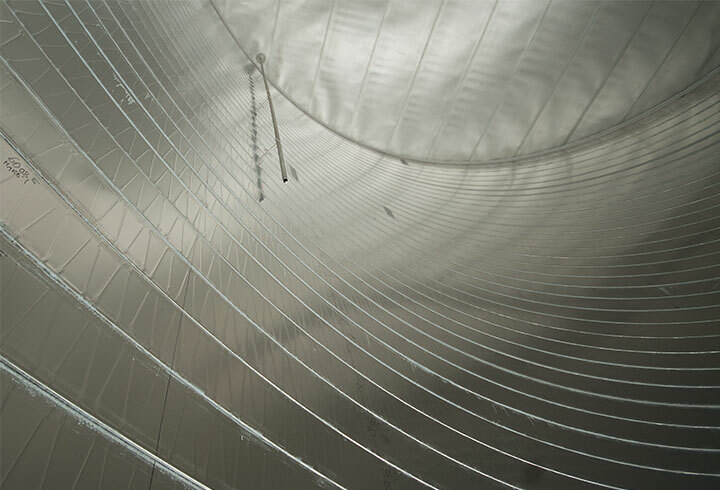 Stainless steel is joined to galvanised metal sheet using a connecting strip. This reduces the proportion of stainless steel used, resulting in reduced costs without any loss of quality and enabling the further optimisation of the Lipp double-seam system to be achieved. Lipp received the Dr Rudolf Eberle Award in 2005 and the German Steel Innovation Award in 2006 for this development. Today, Lipp has a competent team of specialised employees, a large global network of partners and the determination to be the best and remain the leader in its field.